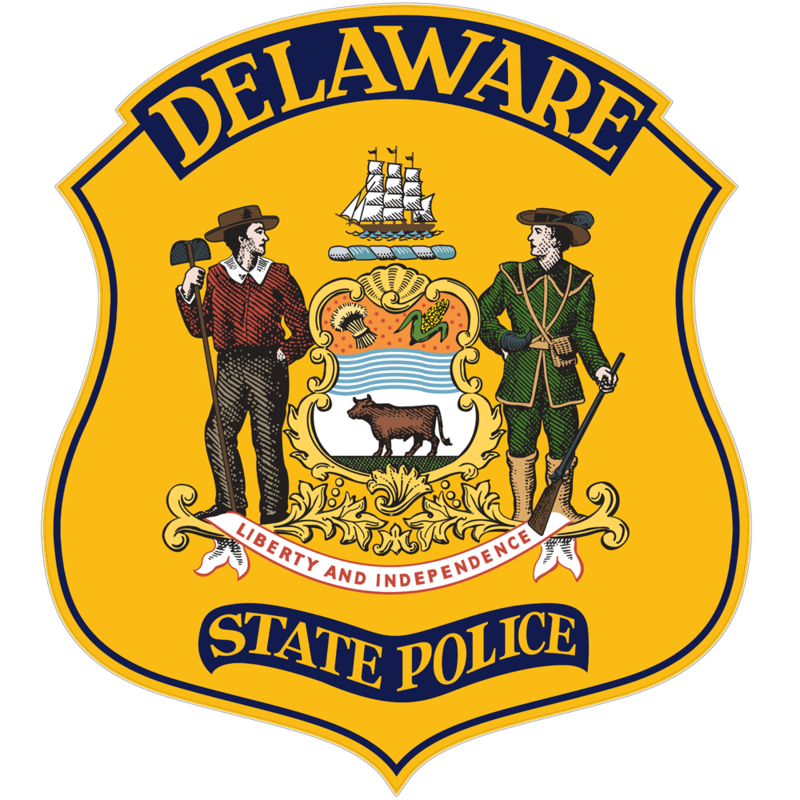 Claymont – Delaware State Police Troop 1 will be holding a Community Café from 9:00-10:30 a.m. on Friday, February 15, 2019 at the Dunkin’, located at 3224 Philadelphia Pike, Claymont. 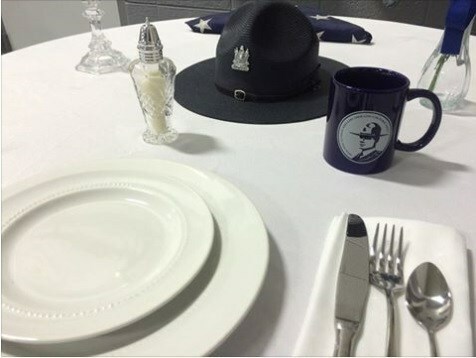 The Community Café will have the Troop 1 Command Staff, along with the Community Outreach Trooper in attendance, to meet and interact with members of the public. 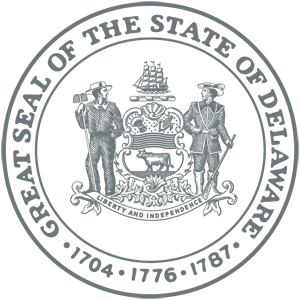 The Community Café is often referred to as “Coffee with a Cop” in other police agencies and is being held in an effort to build a stronger relationship between the Delaware State Police and the communities that we so proudly serve.